After the action-packed dungeon-clearing session last week we settled in for a more expository and logistical session this week. We also officially leveled up to 10! 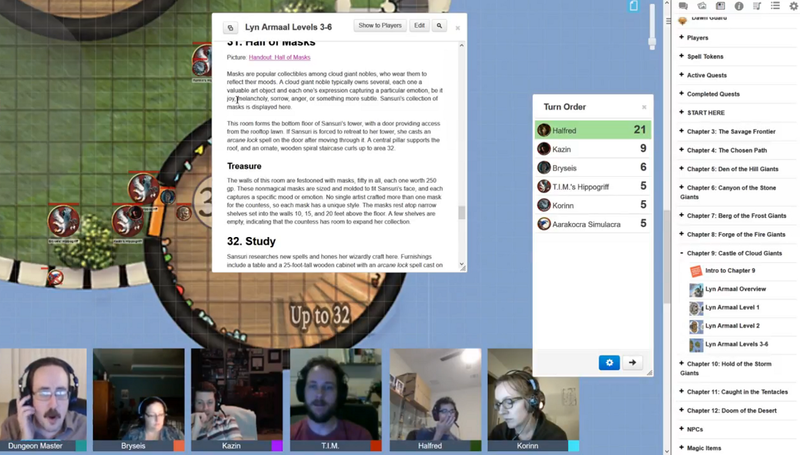 Our first order of business was to loot the whole damn dungeon, followed by some role-playing situations for Halfred, Kazin, and Bryseis. As a reward for saving his master and mentor Wuce Bwayne, Halfred was given his choice of one of two magical Wombatman-branded items, a bow or a cloak. 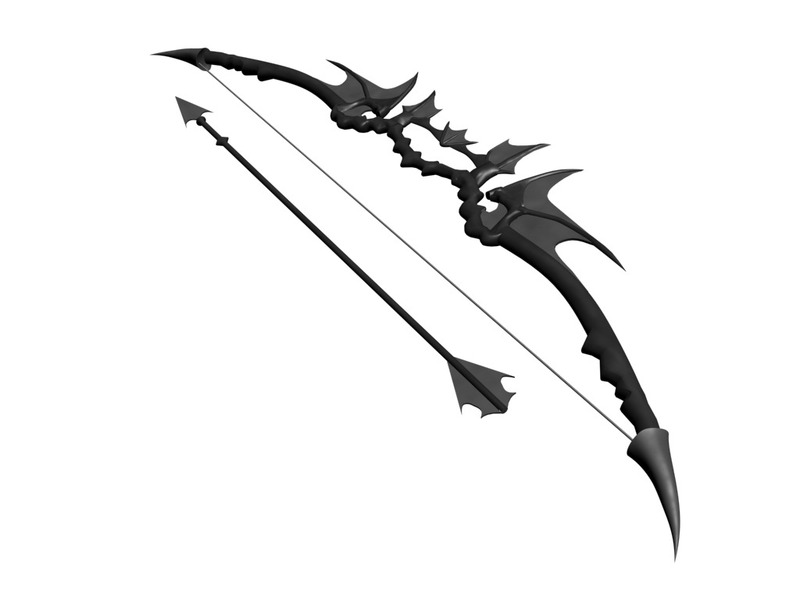 Halfred opted for the bow, which is an insanely cool +1 magic item that can fire off four different kinds of arrows to create special effects, like fog clouds, flashbangs, and restraining bolas. Bryseis convinced the prisoners, in her own frightening way, to commandeer the empty ship that had belonged to the K Society. They agreed as a way to escape this area, and we gathered everyone to sell back to Waterdeep. On the ship Kazin was very interested in interrogating Atalia, his fellow Mind-Zei student and a key player in bringing down their entire monastery. While I enjoyed the role-playing situation of dealing with some real emotional drama for Kazin, my CHA rolls were embarrassingly awful. I even smashed a neat magic item that had been gifted by the K Society right in front of her, hoping that it would convince her to see the error of her ways. Instead I was left with a bitter, angry woman who wanted nothing to do with redemption or forgiveness, and apparently that whole subplot is now wrapped up. We crack a lot of jokes but sometimes I feel like I’m the only one trying to role-play a semi-decent person (and I’m only Lawful Neutral)! It can be frustrating sometimes, and it doesn’t help that one major NPC whom we let live has now escaped and threatens us all – the Weevil. Bryseis tracked down the Weevil’s whereabouts as heading to Everlund. She gathered information and sowed the rumor that we would be headed there as well. That was true, although thanks to the Harpers we can instantly teleport there and hopefully set up an ambush for our long-time foe. Also, pretty sure he’s captured Bryseis’ mom. What’s up with having to rescue that player’s mom in back-to-back campaigns? Heh. 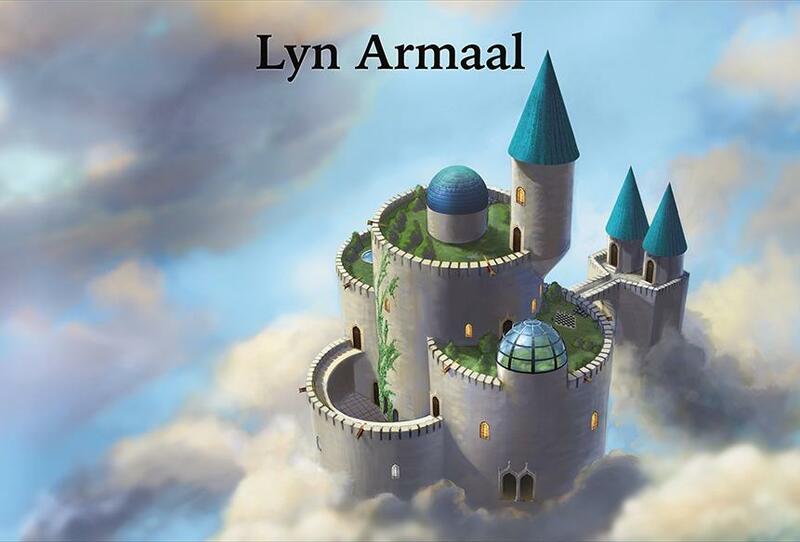 At Everlund we still had a decent amount of time before the Weevil shows up, and the DM reminded us that we still have our major main quest left – infiltrating the Cloud Giant Castle Lyn Armaal. We opted to finally go after the Cloud Giants in order to find their conch shell and hopefully rescue our frequently beleaguered dragon ally Felgolas. We took our hippogriffs out of storage and flew west into the Evermoors. From there we were given a choice as to how to actually approach the flying castle. We knew from the giant oracle at the Eye of the All-Father that their conch shell was in ‘the highest spire.’ We decided to fly up and over, landing on the central tower. We met no resistance, Giant or otherwise. The only thing up here were several odd aarakocra statues that stood sentry on the ramparts. A spiral staircase wound down, while a large building dominated the center, with a glowing door that definitely looked magical. In the southeast corner was a smaller spire that represented the highest structure on the castle. Could the conch shell lie inside? Bryseis and Korinn combined their Mage Hands to open the awkwardly huge, giant-size door. As soon as we did the bird-men statues sprang to life, turning to face us. We rolled horrible for initiatives, but thankfully they rolled even worse. With various range attacks we were able to deal with every single statue before they acted, including a clutch Twinned Chromatic Orb from Korinn, silencing the final statue before it could bellow out a warning call. These things weren’t meant to actually fight us, having less than 10hp, they were meant to warn the entire castle of intruders. The castle lay quiet, and we entered the small (by Giant standards anyway) tower. Inside was a treasure trove of ornate masks. Maybe these giants are super into kubuki theater? We ascended the staircase to search for the conch shell, but we’ll have to wait till next session to discover what we find. Your DM is being nice. Level 10 is normally when you should be wrapping up the adventure. Level 8 is the intended level for the Cloud Giant Castle. Oh yeah? I saw the adventure says “1-11” so figured we were nearing the end. We’ve done a lot of extra side stuff as well, like that fight with the 2 blue dragons, and that whole Kraken summoning bit. And I don’t think we were meant to actually go back and deal with the hill giants at Goldenfields, which gave us a crapton of XP. It definitely seems tricky to balance these later Tier 3 levels though. Particularly since this campaign seems to lack lengthy dungeon crawls. It’s 1 to 10 actually. And ah thats why the levels are off. You are using exp. Normally it’s milestone. But yeah you have done a ton of sidestuff normally you would not be running around the north as long as you guys did. Another thing that lengthened your quest was that when you went to collect the Uthgard relics for the Oracle (Of which you actually only need one.) Klauth is actually supposed to just give you the airship, so you no longer need to footslog everywhere.